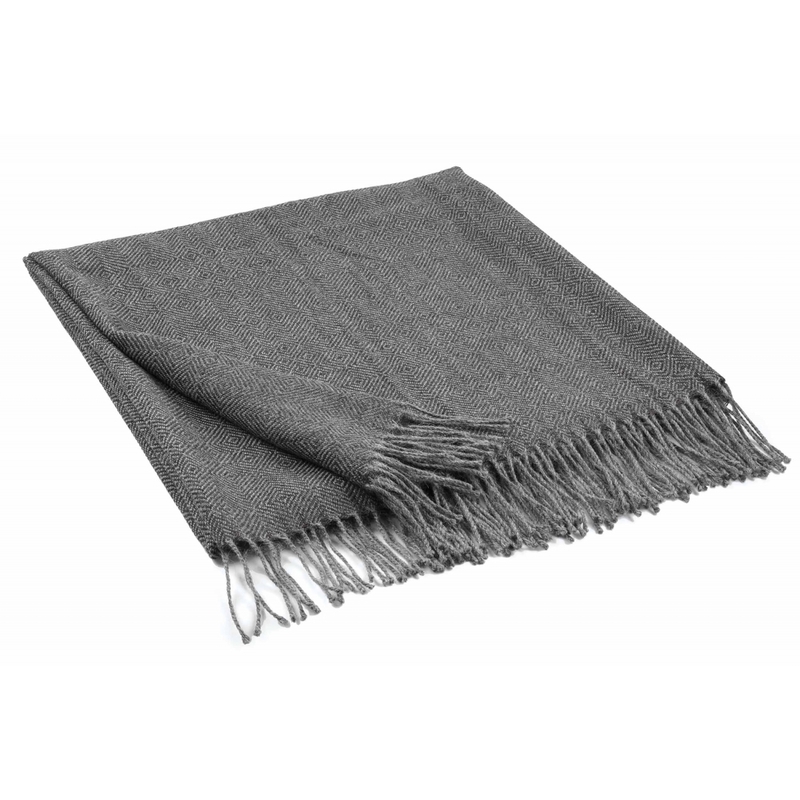 Create a cosy living space with the Noblesse Baby Alpaca Brown Throw by Fink Living. The subtle geometric pattern is woven from the finest alpaca wool. Created through an environmentally friendly process, the fibres are delicate and thin yet extremely durable. Beautifully soft, style with Skandi interiors such as pale, natural wood and silver metallic accessories for an undertated and stylish look.